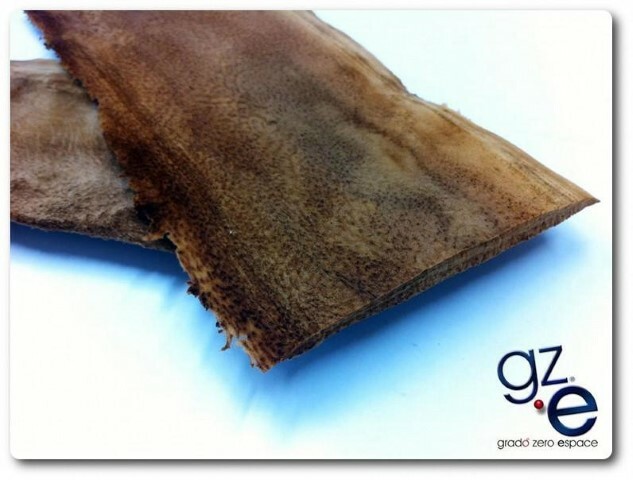 "Muskin" Mushroom Leather is the Next Cruelty-Free Textile! If the phrase “mushroom skin” grosses you out, I’m with you, but this fungal material isn’t for eating, it’s for wearing. Muskin is a textile that rivals the softness of suede and the sturdiness of leather, and it just might be the next big thing in cruelty-free fashion. Muskin is made from extracting “skin” from the tops of mushrooms, which is then processed in a manner similar to traditional, cruelty-sourced leather, but without the toxic chemicals. This makes it great for next-to-skin use, as well as the fact that the material is hygenic, or stops the spread of bacteria. The textile is soft, breathable, and can absorb and release moisture well. This makes it a great candidate for shoe insoles or watch straps. Keep your eye out for Muskin fashion products, which will join the ranks of other cruelty-free leathers made from pineapple and kombucha! Stop 🛑 use of old materials! It’s time to be cruelty free! It’s time to use new Vegan 🌱 materials 👊! It’s time of LifeMaterials: http://www.lifematerials.eu stop 🛑 animal abuse! Stop 🛑 cruelty!